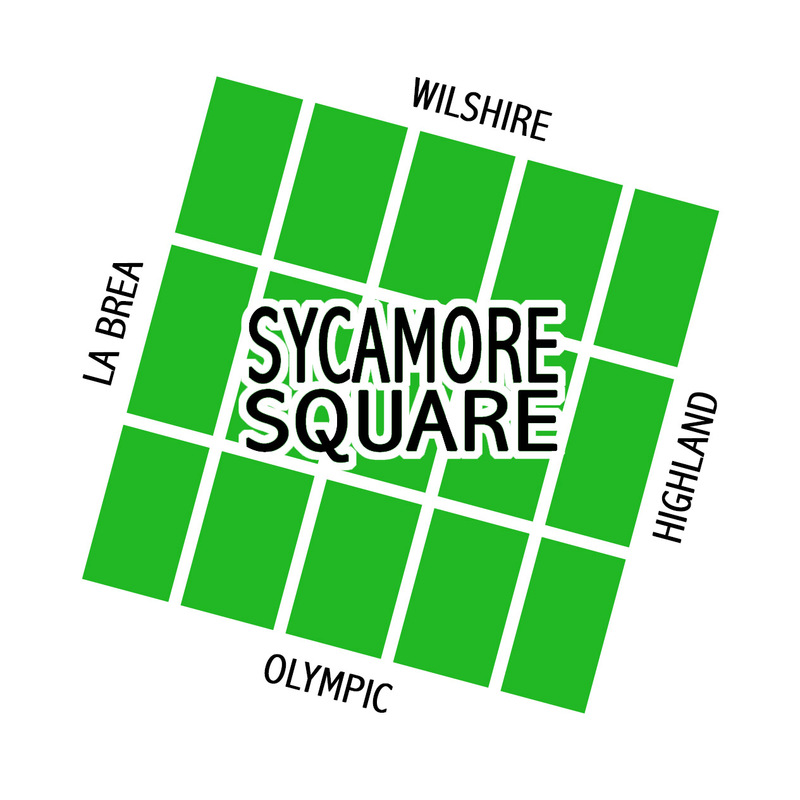 The Sycamore Square Neighborhood Association represents those who live, work or own property in the Sycamore Square Neighborhood of central Los Angeles. Our borders are Wilshire Blvd. on the north, Citrus Ave. on the east, Olympic Blvd. on the south and La Brea Ave. on the west. We welcome everyone to attend our monthly board meetings (generally held on the first Sunday of the month at 10 a.m.), occasional events and annual meeting/block party (generally held in late summer or early fall). David Zadick (Vice President) – Mansfield Ave.
Daniel Brook (Treasurer) – Orange Dr.
Joshua Kirchmer (Secretary) – Sycamore Ave.